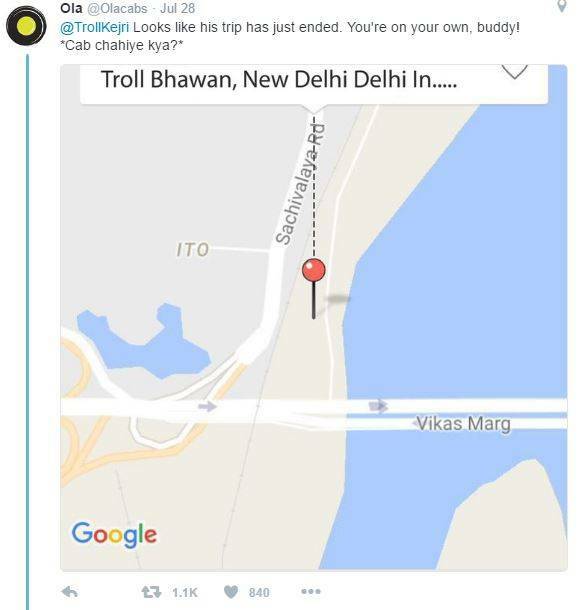 This is what happened when Arvind Kejriwal's parody account on Twitter @TrollKejri tweeted to various brands seeking their help to avoid getting killed by Modi. DISCLAIMER:This is a compilation of humour being shared by netizens around the world. We neither condones nor endorses any of the views shared in this article here. The subject matter is intended purely as satire.